Philosophy/Mission: The vets and staff of Murrayhill Veterinary Hospital believe pets are integral members of the family, positively enriching our day to day lives. They seek to deepen this human animal bond through exemplary care which preserves and enhances your pet’s comfort, health and happiness. 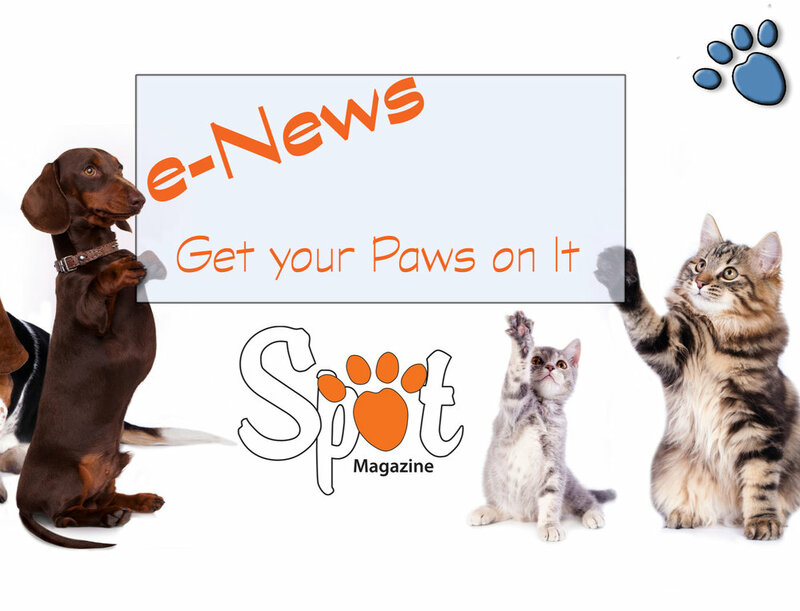 As a partner in your pet’s well-being, they practice a standard of health care founded on compassion and a deep commitment to providing local pet owners with the best value possible while providing service that rivals what you’ll see for your human family members. Signature Service: Clients say they choose Murrayhill for their thorough consultations and convenient drop-off appointments, the modern facility and advanced diagnostics, and their expertise in preventative, dental and surgical care. They also offer surgical laser that improves accuracy and offers a faster, more comfortable recovery. Murrayhill’s outstanding groomer, Joni, has been with them for 20 years, and is known as a top-notch Pet Hair Stylist for both canines and felines. Community Involvement: In addition to Murrayhill being a Certified Cat-Friendly Practice, Dr. Goodman was named American Animal Hospital Association Practitioner of the Year in 1999, has served as president of the Oregon Veterinary Medical Association, board member of the Oregon Humane Society and American Association of Human-Animal Bond Veterinarians, and other organizations. He also served as veterinary consultant during the filming of Disney’s Homeward Bound, and regularly appears on Portland-area television and radio. 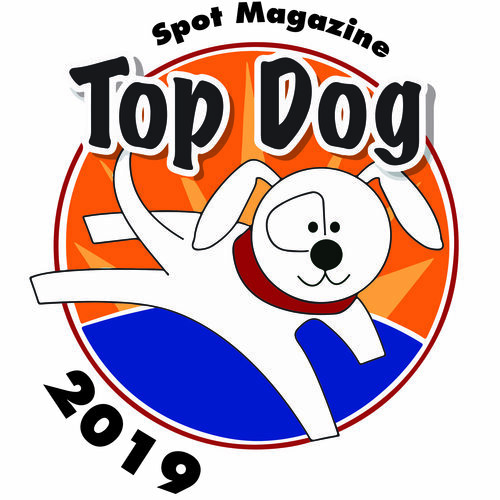 Posted in 2015 Top Dog Winner and tagged with Cat-Medical.